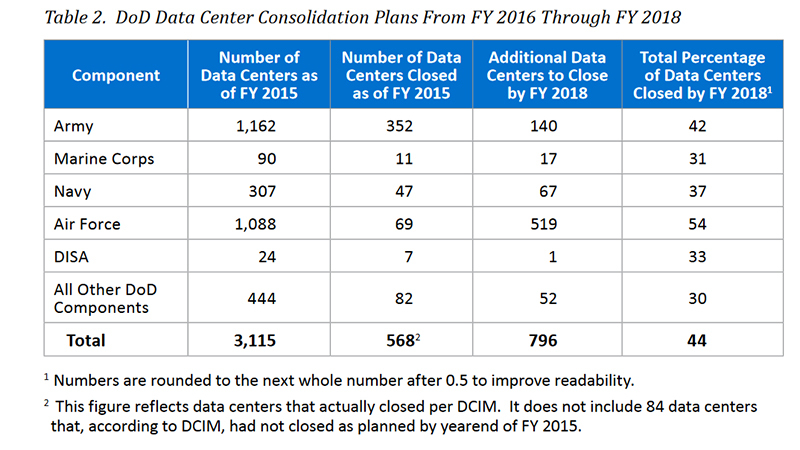 By the end of last year, DOD had closed only 568 of its 3,115 data centers—or about 18 percent. The slower-than-planned pace of closures resulted in the department missing out on $680 million in potential savings, according to a new DOD inspector general report, which placed the blame directly at the feet of Halvorsen. And the situation gets worse. Now the department may have trouble hitting an internal target of closing 60 percent of all data centers by 2018 for an estimated $1.8 billion in savings. 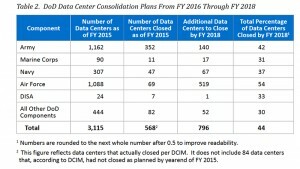 According to Halvorsen, who provided detailed answers to MeriTalk’s questions about his revised strategy during a press briefing March 8, the real challenge of data center consolidation is identifying the savings. Of course, the Defense Department is much larger than just the headquarters elements housed in the Pentagon. The services and component agencies are located all over the world, and they are struggling to keep up with the closure goals and the policy. For Halvorsen, it’s time to get tough. “We are going to have to move better on data center consolidation. We are behind. We are looking at some very specific actions, for example identifying what are our highest cost data centers and then…we’re going to be more proscriptive from a DOD level about actions everyone will have to take with data centers,” he said. In direct response to questions from MeriTalk about how he plans to better control the services and component agencies, Halvorsen said he’s changed some of the accounting codes so that he now has a clear picture of expense elements associated with data centers. Those standards will allow Halvorsen to then tell the components what specific actions they need to take to reduce costs. 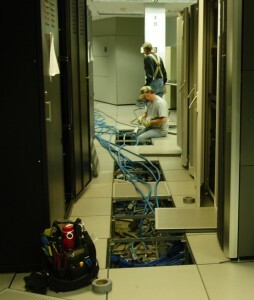 U.S. Department of Defense Inspector General Report, “DoD’s Efforts to Consolidate Data Centers Need Improvement,” March 2016. For Halvorsen and his new strategy, there is one clear cost driver when it comes to data centers: people. One of the first strategy actions Halvorsen plans to undertake in the next 30 days is to begin issuing requests for proposals for commercial providers to operate DOD data centers on DOD property. DOD is also planning contracts to allow four commercial providers to come into DOD and operate at Level 4—two data sensitivity levels below classified—and more work is being done to allow more companies to participate in the classified data space. “I hope this summer, if the Windows 10 [rollout] goes well, the next announcement that we will make will be that DOD has decided to go to a more complete cloud environment, similar to…what a Windows 365 cloud environment would do,” Halvorsen said March 22 during a House Armed Services Committee Hearing. Will The Strategy Slow or Speed Consolidation? Halvorsen is adamant that his new strategy of focusing on cost reduction and efficiency will actually lead to a faster rate of data center closures throughout DOD.